India’s best e-commerce logistics solution for international shipping and order fulfillment. Join hands with ShipRocket to take your business to the #1 position globally. Ship globally across 220 countries with courier partners like FedEx, DHL, Aramex and more. With shipping rates as low as Rs. 110/50g, grow your ecommerce business under budget. 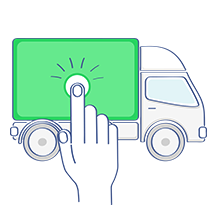 With end-to-end tracking available, you can keep a check on your shipments anytime, anywhere. 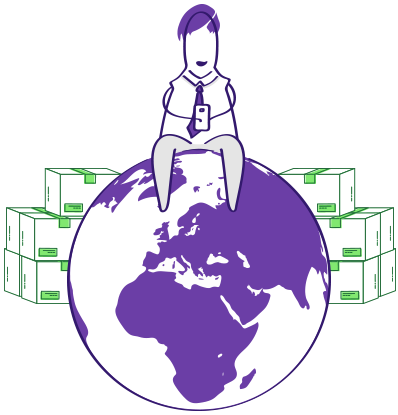 Ship your products across the globe without any minimum order commitment. 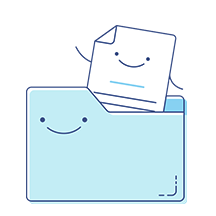 Integrate with marketplaces like Amazon, eBay & manage your shipments at one place. End-to-end, comprehensive logistics solutions to provide a seamless movement of shipments. Never came across such a unique product that let me ship products through different courier companies using a single dashboard. 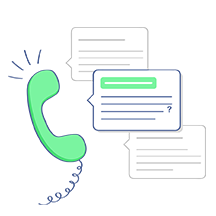 Using ShipRocket I could easily ship my products to various countries and scale my business. 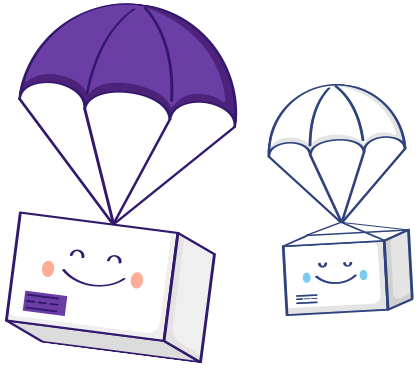 ShipRocket is a unique offering which lets me ship my products to the UK and Europe easily. 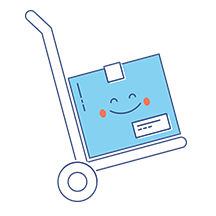 It's undoubtedly the best and fastest e-commerce shipping solution I have ever used since the beginning of my business. 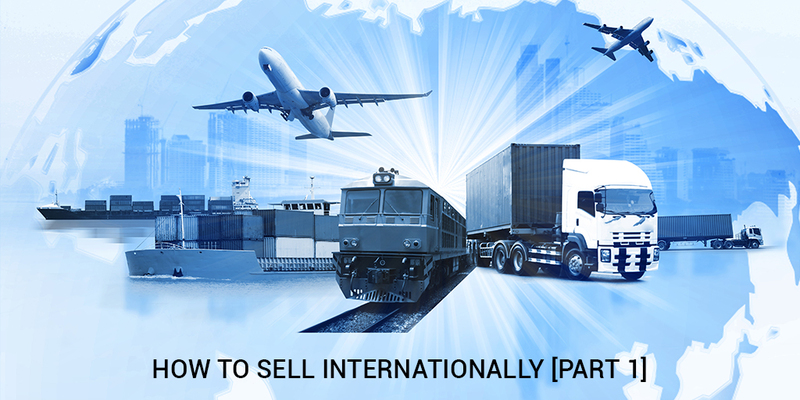 When you think of cross-border trade, a huge international market is waiting to be explored. The Amazon 2017 consensus states that India has seen a 244% growth in Indian exporters. As eCommerce has broken geographical boundaries, a significant part of it requires shipping to international locations. 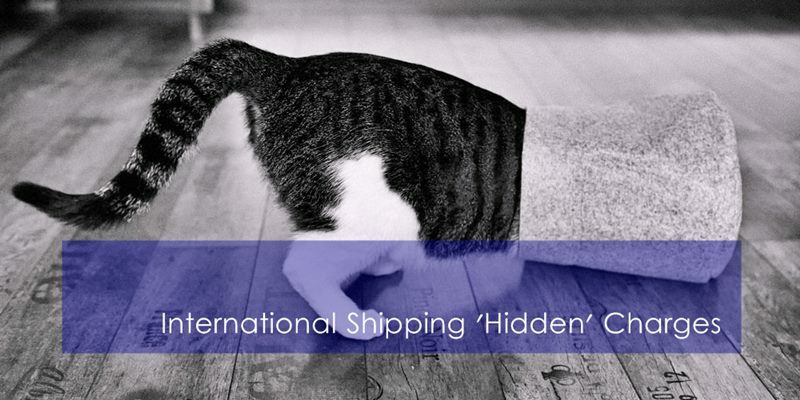 However, international shipping may come with some catches. 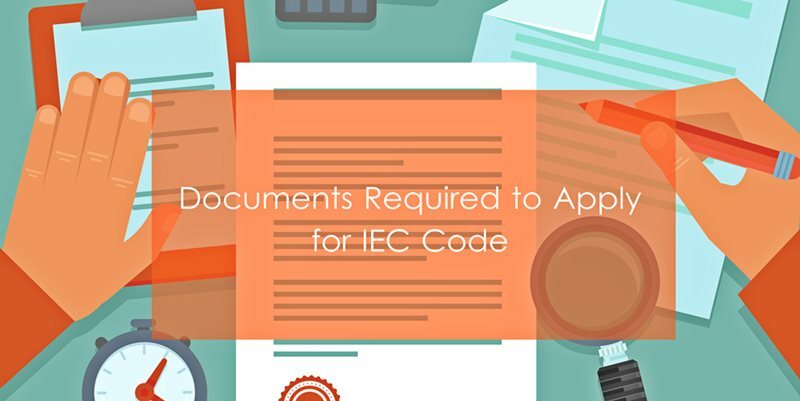 Do you have an IEC code? You would be contacted soon.